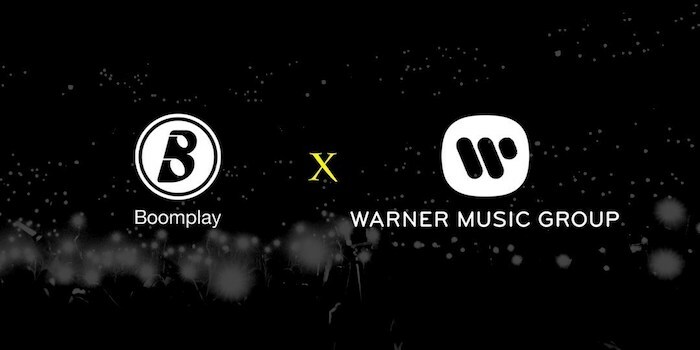 In February of this year, I brought you exclusive news on the music streaming licensing deal to be brokered by Boomplay and Warner Music Group. Actually, you heard it on the Africa Music Law Podcast show directly from Iredumare Opeyemi, Boomplay’s Director of Legal and Business Affairs. Last week Friday, the news officially hit the press and made global headlines. Revisit my interview with Iredumare below to learn more about the deal, and Boomplay’s overall positioning and business strategy. Also, check out the official press statement below. LAGOS, Nigeria, March 15, 2019 /PRNewswire/ — Boomplay, the largest music streaming and download service in Africa, has signed a direct licensing agreement with Warner Music to bring the record company’s diverse global roster of music to the region. Boomplay’s vision is to build the largest and most reliable digital music ecosystem for artists and content creators in Africa. The Boomplay app which won the “Best African App” at the 2017 “AppsAfrica Awards” has over 42 million users as of February, 2019. It is currently the biggest and fastest growing music app in Africa with a catalogue of 5 million songs and videos which is still growing day by day. Users can stream songs and videos online free of charge, subscribe to one of the daily, weekly or monthly plans to save songs and videos to play whilst offline or purchase content to download. The service is currently available on Android, iOS and Web.